The internet has really opened up the possibility of creating money online which is an easy way to add to the family income. I have tried lots of ways over the years from selling on Ebay, mystery shopping and online surveys. I plan to feature each method over the coming weeks and share my success stories but I am starting with a genius new website. Most of us now are good at comparing prices prices online using price comparison tools and revooly is great for doing just that. However Revooly is different becuase once you have recieved the product you can write a comprehensive review and get money back, this money is paid directly to you each month via paypal. How easy is that! The money paid back ranges from 5% to a whopping 50% and you know at the time of booking your review slot just how much that will be. You simply look at the wish list and see if the item you are buying needs a review. 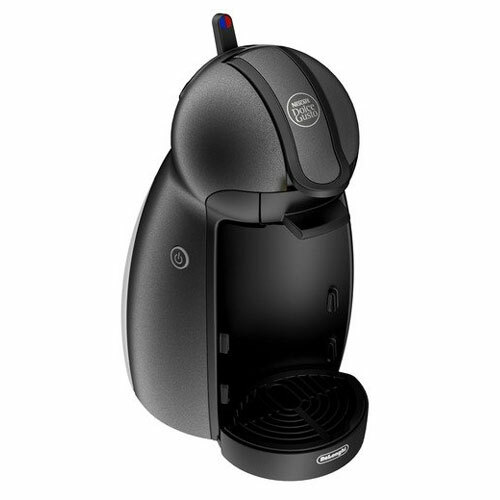 Currently you could get 40% off a Delonghi kettle or a coffee machine. Yes we are talking proper money and pounds back rather than pennies! I tried out the service by buying a Garmin Forerunner 110 which is a running watch, I simply ordered the product via Amazon, booked my review slot and had two weeks to write my review. The review needs to be about 600 words and include three photos that you have taken and then once written will be approved and the cashback comes at the end of the month. You can see my review here. It really is that easy and at this time of year when buying, dare I say it, Christmas presents it makes sense to see if you can get some added cashback. 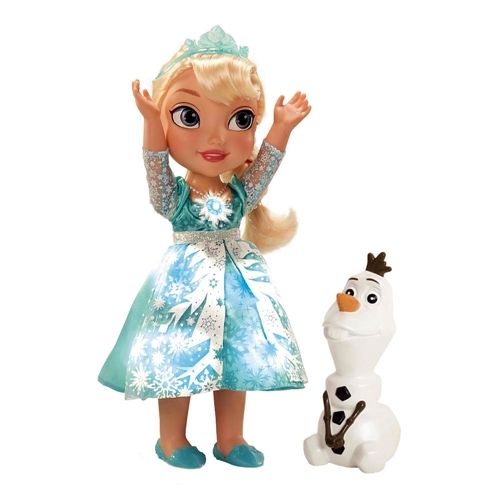 To illustrate just how much I rate the idea I will share that I have already ordered one of the must have toys the Disney Snow Glow Elsa from Toys R Us priced at £34.99 but I will be getting 50% back which is £17. Therefore on Erin’s birthday next month she will have the doll she wants but I will have paid alot less that most for it! 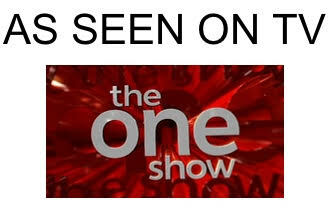 You can also save pounds by signing up. It really is simple to use, as you can tell I am gushing about the service as I really really rate it, I am all about saving money and this is simply a win win! There are a few tweaks to the website that I would like to see the main one being that you need to write your review in one go as there is no ‘save’ button. You write and submit, one obvious way around this is to write the review in a word document first then just copy and paste when you are ready. That is a minor aspect though and is more about how I write rather than anything else. I will definitely be using Revooly for my purchases and look forward to seeing the site grow and offer more opportunities to review. Disclosure: I was compensated for the post, but thoughts and opinions are all my own. What an amazing idea! I love the thought of getting cashback for Christmas!!! Jane recently posted…Worlds Apart: The final touches of magic…. Thanks for your kind words Emma. Really happy that you find the service useful and would use it again! I look forward to your Snow Glow Elsa review. I love anything that helps pay for Christmas!